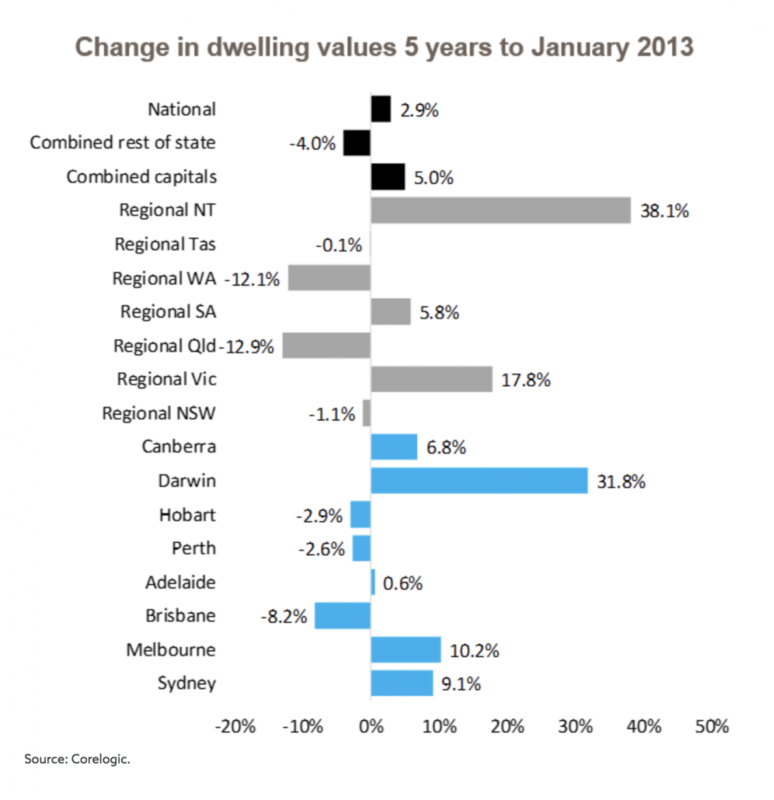 How Did The Recent Boom Compare To Previous Property Booms? 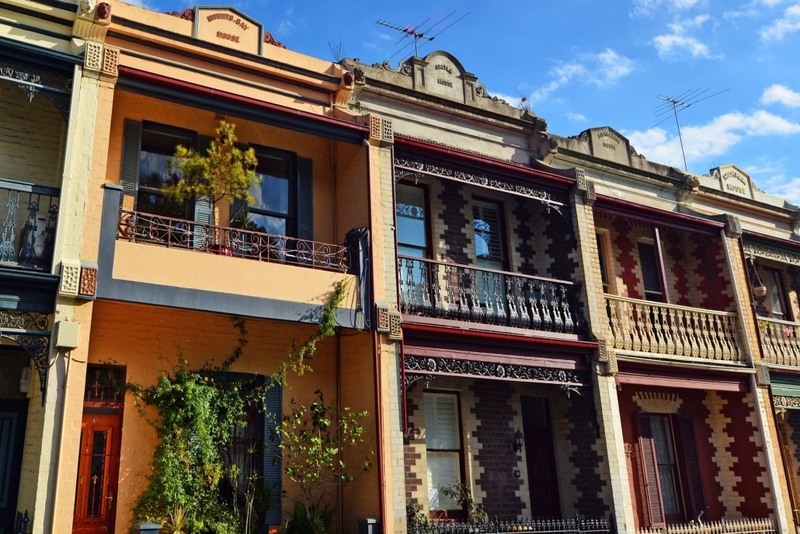 Sky-high auction clearance rates and the fear of missing out pushing up the prices of any property that was put on the market. 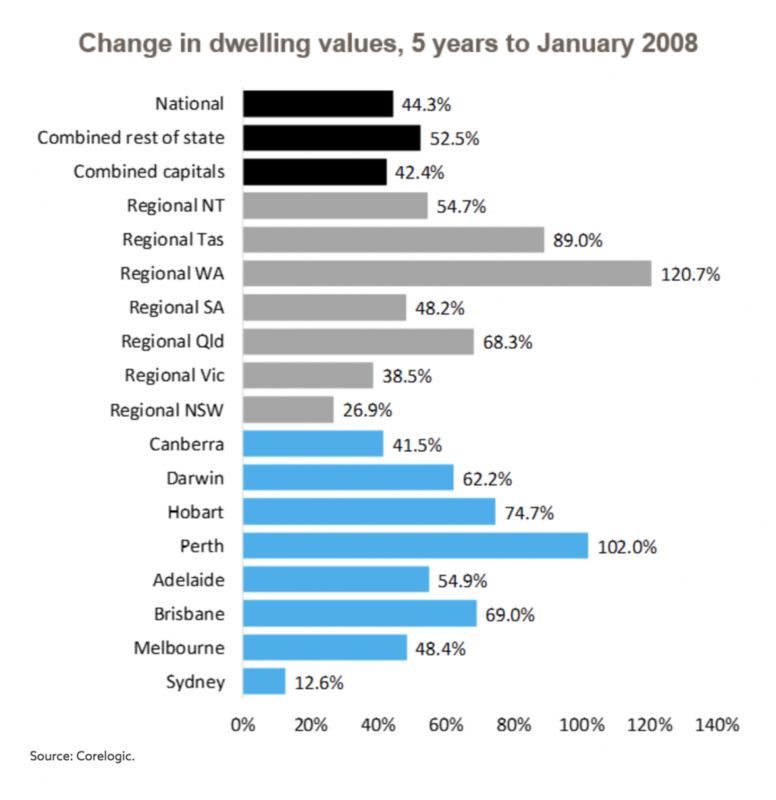 But how did the recent boom compare to previous property booms? 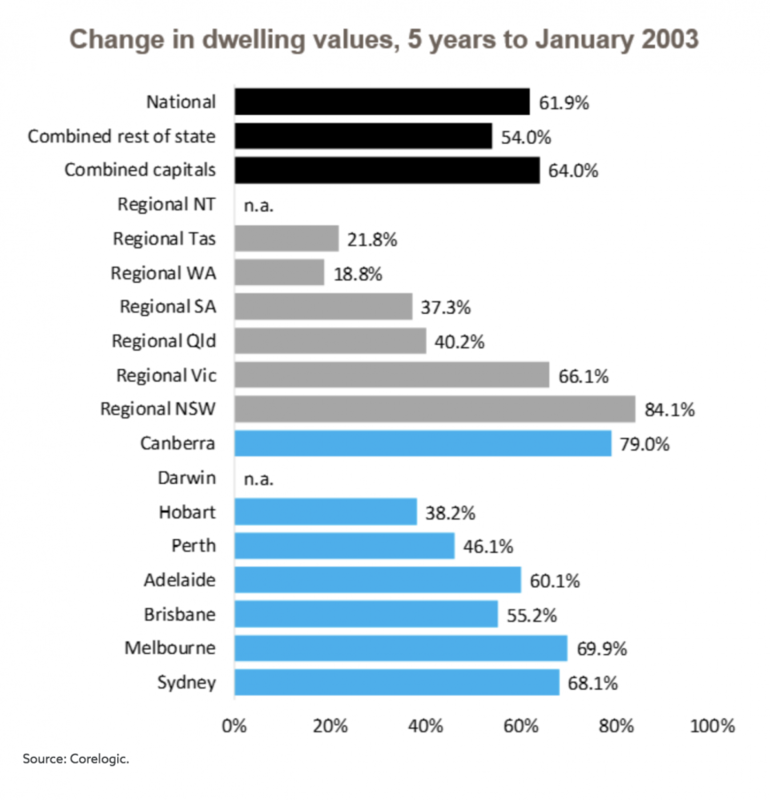 Earlier this year, CoreLogic dissected our housing cycle, categorising the past 20 years of data into five year increments, which revealed some interesting facts. Firstly, comparing the last five years with previous market cycles showed that the increase in property prices we experienced were not as strong as some markets delivered in previous periods. 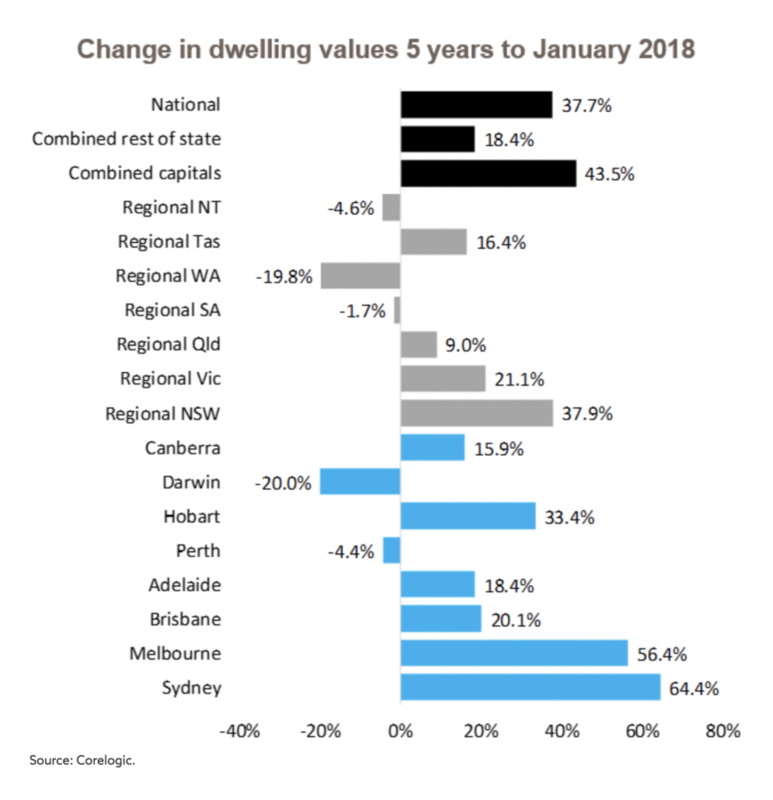 While Sydney’s property values increased 64.4% over the five years leading up to January 2018 and Melbourne dwelling prices increased 56.4% in the same period, the graphs below will show you how certain booms eclipsed these rates of growth in past cycles. http://luxland.com.au/wp-content/uploads/2018/08/Four-Victorian-homes_180.jpg 1328 1992 Marc Fattore http://luxland.com.au/wp-content/uploads/2017/06/WEBSITE-LOGO___.png Marc Fattore2018-08-06 00:57:522018-08-06 00:57:52How Did The Recent Boom Compare To Previous Property Booms? The Hunter With Some Of The Largest House Price Increases Anyone Can Purchase A Property – But Can They Spot A Deal?